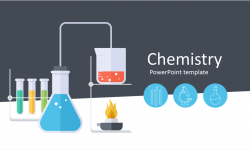 Present your projects and ideas with this light bulb diagrams for PowerPoint. 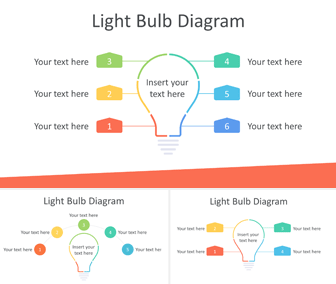 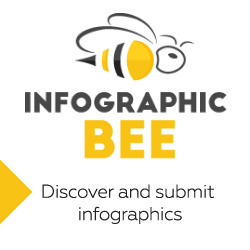 The slides include vector-based light bulb with stages and text placeholders. 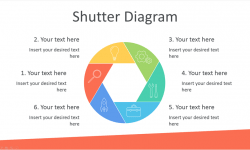 Slide variations include six, five and four stages. 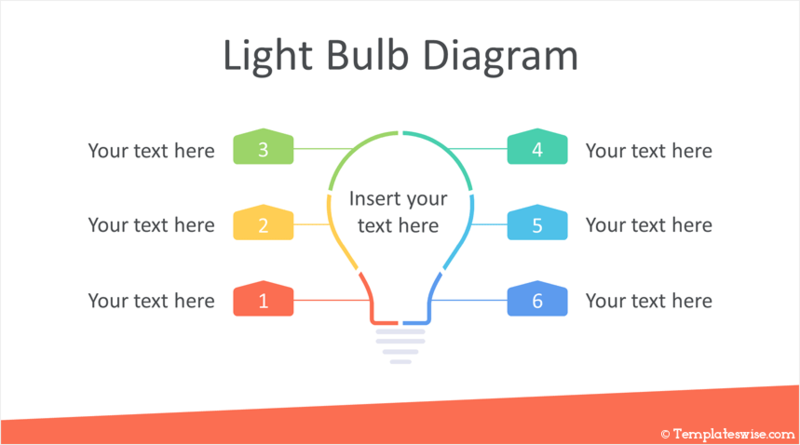 Use these light bulb diagrams to communicate your ideas; light bulbs are a powerful metaphor for innovation and finding new solutions.